Mr. Herbert "Herb" Havins is the owner of Ajo-Kinney Super Storage. He is also the president of The Havins Co., Inc. and Pima County Market Data Services, a Member of the Appraisal Institute with MAI designation, holds an Arizona real estate broker's license and Realtor status in the Tucson Board of Realtors, membership in the Arizona Association of Realtors, and is a qualified expert witness in the United States Federal Court and the Superior Court of the State of Arizona. 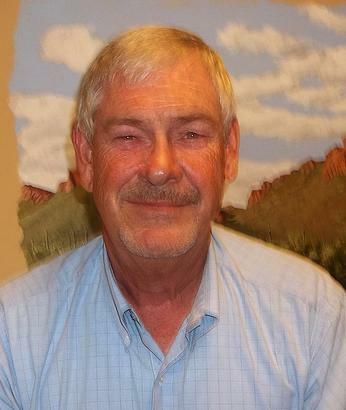 Herb has been a resident of Tucson for over 30 years, where he has raised his family with his wife, Janice. His interests include learning and experiencing the multiple native american cultures of the southwest United States, studying eastern religion and philosophies, and improving his par score on the golf course.